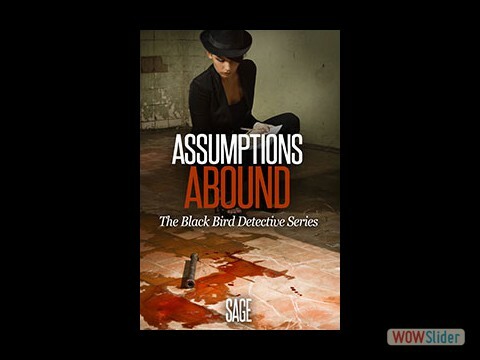 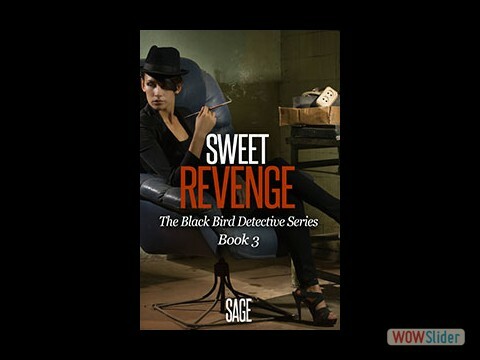 Sage presents a series of novels with a lead female Detective, who has had her fair share of issues. 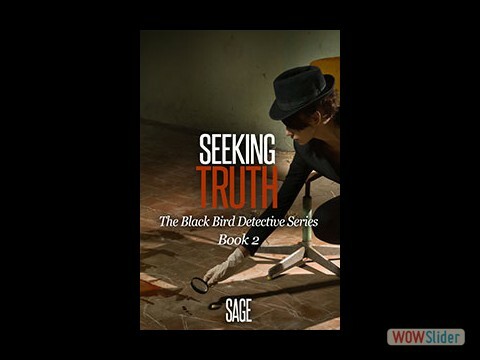 While she solves the murders occurring in the small town of Cold Creek, she also solves the mystery of her own life. 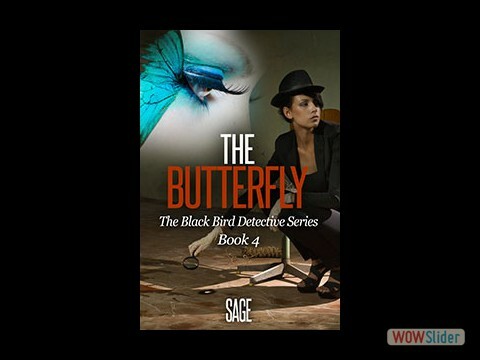 The Black Bird Detective Series is guaranteed to keep your heart racing and your head spinning with excitement.